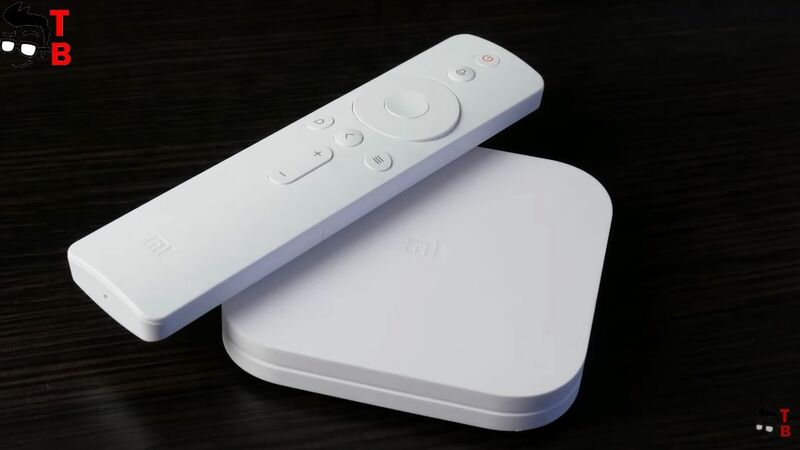 As you may know, Xiaomi released new generation on its TV Box. It is called Xiaomi Mi Box 4. We already received this device, and ready to make unboxing and full review. The main features of new TV Box is good performance, support for voice control and 4K HDR videos. Also, it comes in only white color. So, let’s make unboxing, and then look at TV box itself. 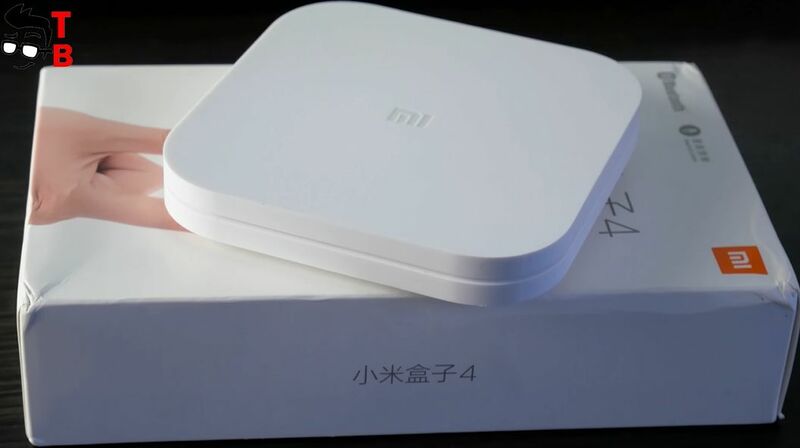 Xiaomi Mi Box 4 comes in a beautiful box. Here you can see the image of TV Box and Chinese inscriptions. By the way, right now Mi Box 4 is available only in Chinese version, so the box and even user interface is in Chinese. It’s the main problem of this TV Box, but we will talk about this later. 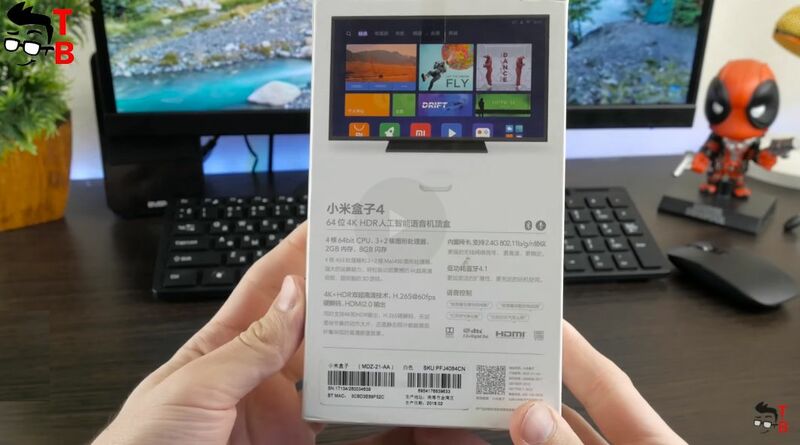 The backside provides the image with TV user interface, and specifications about device. All inscriptions are in Chinese, so this information is useful for me, and I think most of you. Inside you can find TV Box itself, remote control, HDMI cable, power adapter and user manual in Chinese. That’s all! 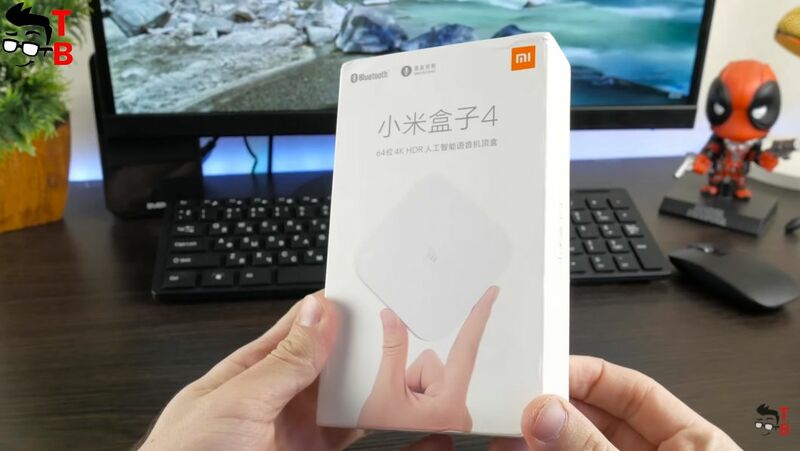 Now let’s look at Xiaomi Mi Box 4 closer. Xiaomi Mi Box 4 has almost the same size as previous generation. Its dimensions are 9.5 by 9.5 and 1.6 cm. Also it weighs only 140 grams. As you can see, it is quite compact and lightweight device. 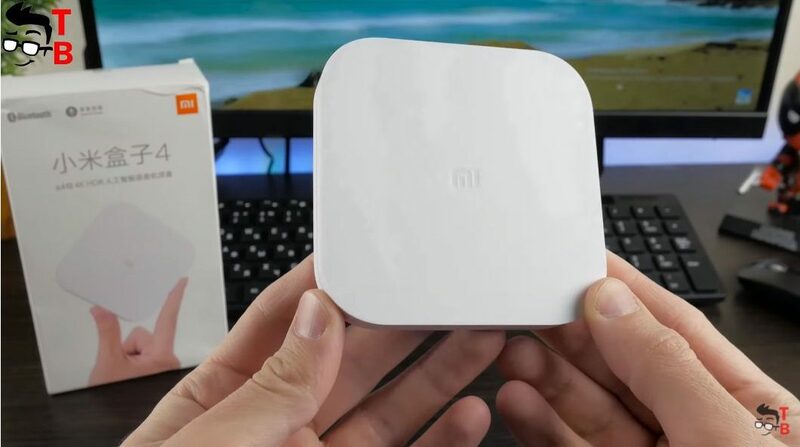 However, the main feature of Mi Box 4 is the white color. It looks pretty good, but I am not sure that it will suit any living room. If the black color good merges with most TVs, then white box will be very noticeable. I don’t know is it good or bad. 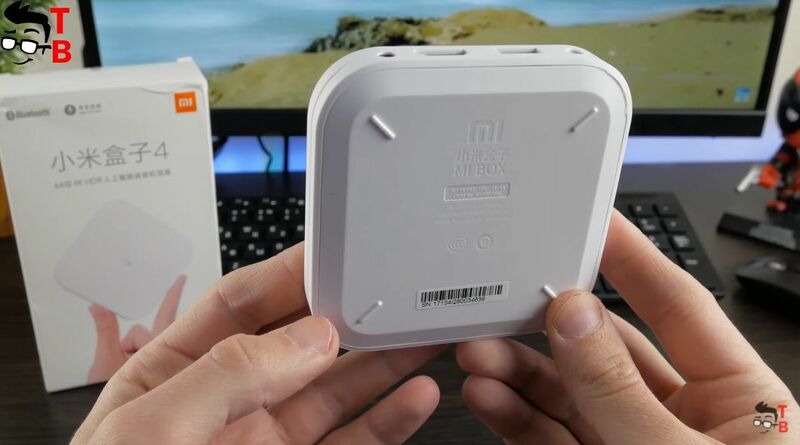 On the front panel of Mi Box 4, there is MI logo. At the bottom, there is only legs. All ports and connectors are located on one side. 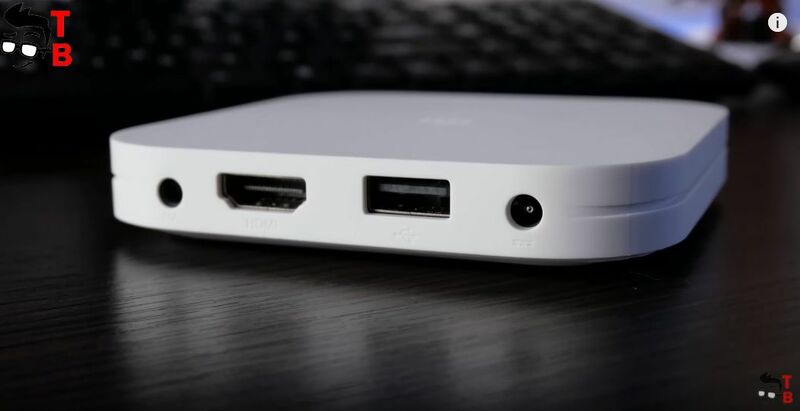 Here you can find power port, HDMI, USB port, and 3.5 mm audio jack. That’s all! As you can see, the design is very minimalistic and there is nothing to talk about. 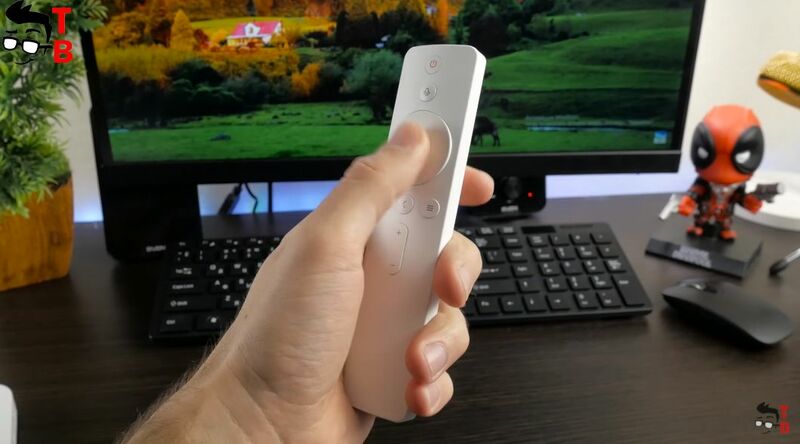 The remote control is the same as other TV boxes and even TVs from Xiaomi. It is also white color, and has only few buttons, such as power, voice control, control circle, Home, back, menu, and volume up and down. The remote control is powered by two batteries. Also, it works via Bluetooth, so you don’t need to point it directly at TV Box. Now, let’s turn on the TV Box, and look at user interface. As I already said, I have Chinese version of Xiaomi Mi Box 4, and internal version is not available yet. 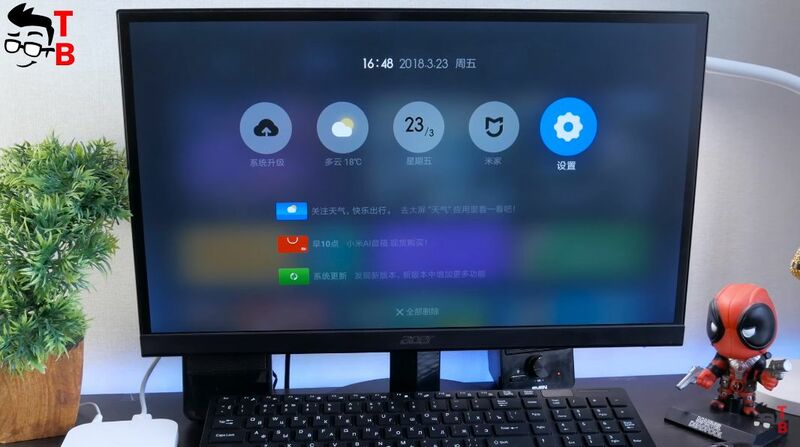 Here you can see that user interface and launcher is completely in Chinese. Mi Box 4 runs on Android 5.0 with its own user interface. 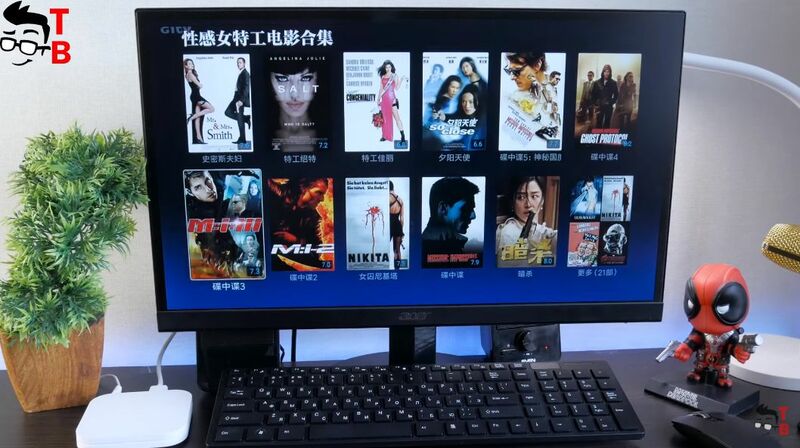 By the way, most TV Boxes and TVs from Xiaomi use this user interface. To be honest, it is useless for European and other countries around the world. There is a lot of Chinese apps, stores, ads and other services. 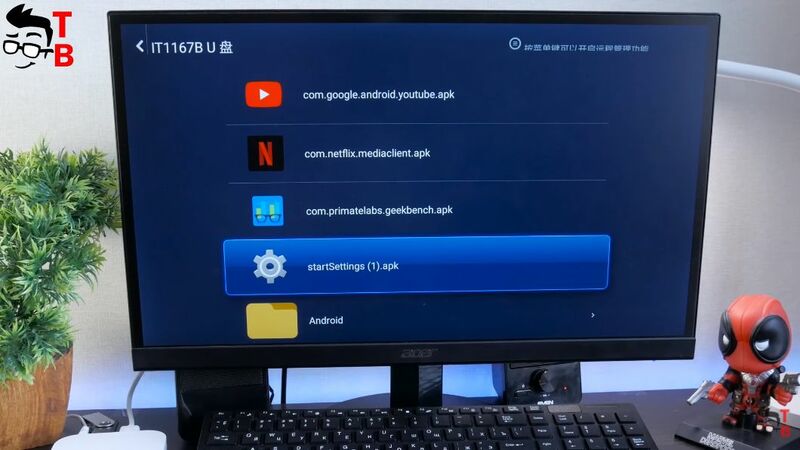 Right now, you cannot install stock Android TV, and any other launcher. However, I have a method how to install English language. Although apps and Chinese services will not be deleted, but at least the settings menu will be in English. 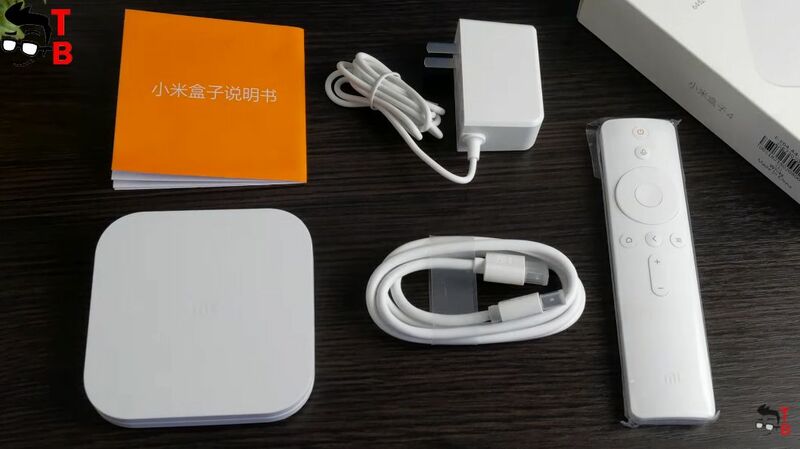 How to install English on Xiaomi Mi Box 4? So, first of all, you need to download StartSettings APK file. Then you should transfer this APK to TV Box, and install it. 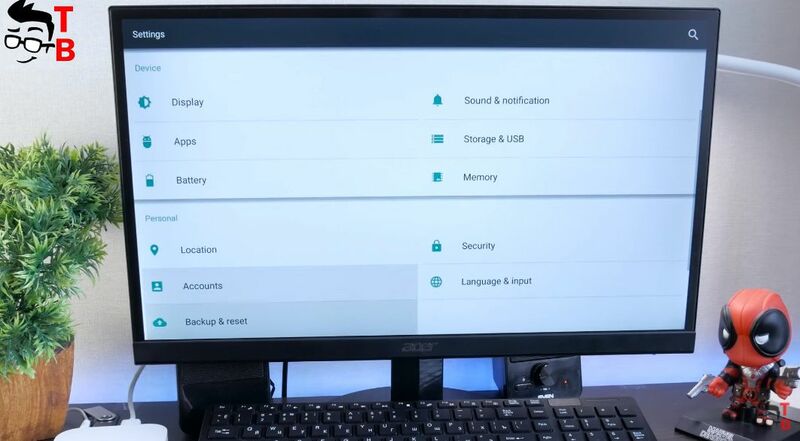 Open new settings app, and you will see standard Android Settings menu. Here you should go to Language and input, and change language to English. That’s all! 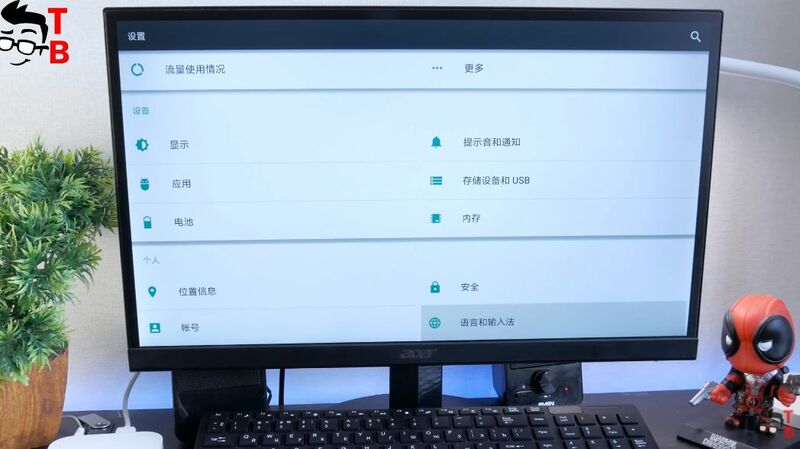 As you can see, now the settings menu of Xiaomi Mi Box 4 is in English. Of course, this is not a complete translation, but still better than full Chinese version. Now I want to test the performance of Xiaomi Mi Box 4. First, there is a special app for optimization. It is called TV manager. 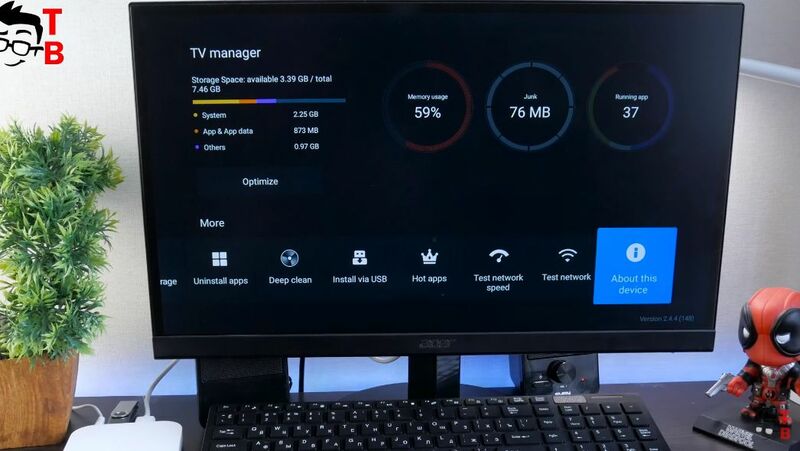 It helps to optimize system, clear storage, uninstall apps, and many other interesting functions, like Test networks speed and install via USB. 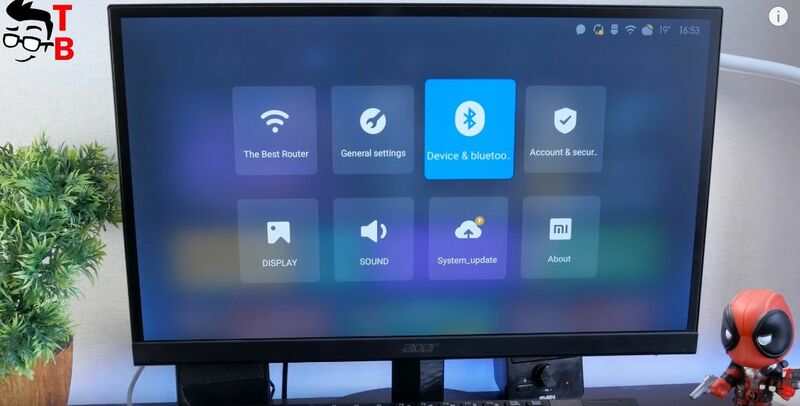 Xiaomi Mi Box 4 doesn’t have any Google services, such as YouTube, Search, Play Store, so I recommend you to install APK Pure. This is third-party store with most popular Android apps, for example, YouTube, AnTuTu, GeekBench 4, Asphalt 8 and others. So, let’s start AnTuTu. It helps to compare performance of this TV Box with other devices. By the way, Xiaomi Mi Box 4 is powered by Amlogic S905L processor with 2GB of RAM and 8GB of storage. As you can see, AnTuTu shows about 24000 points. This is pretty low result even for TV box. For example, Xiaomi Mi Box 3 with international version and stock Android TV operating system has about 70 thousand points in AnTuTu. Also I want to check the Wi-Fi connection. 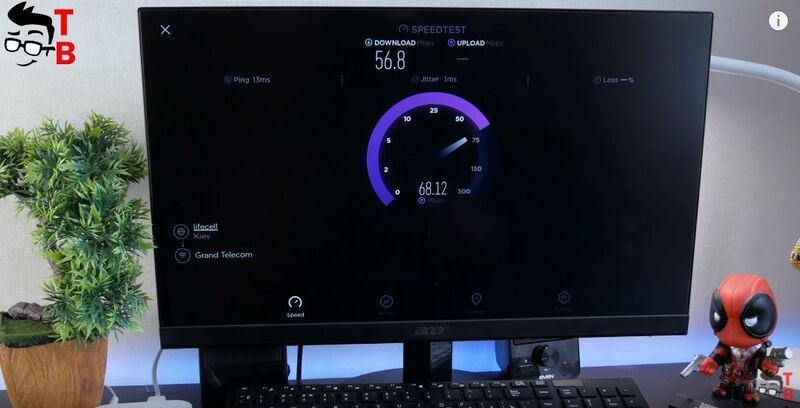 SpeedTest shows about 60 Mb/s. I have 70 MB/s of internet connection and Mi Box 4 shows almost maximum Wi-Fi speed. 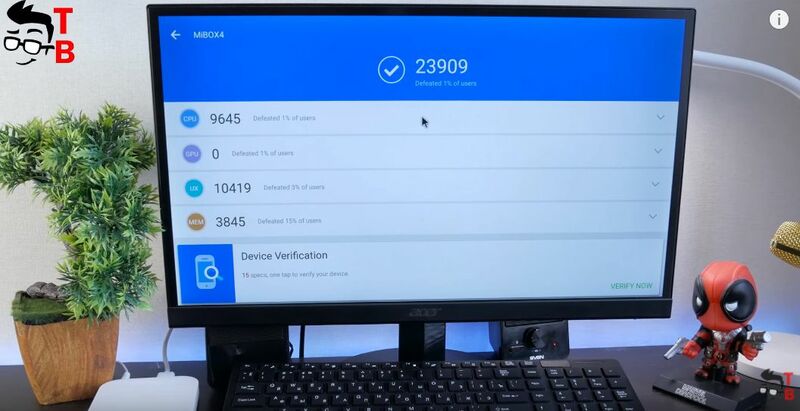 OK, we already saw the benchmarks, but what about real performance? I have installed smart YouTube, and ready to show you videos in different resolutions. First, I want to note that it starts pretty fast. Here we can see the maximum resolution of 1080p. It runs very good, but the manufacturer says Xiaomi Mi Box 4 supports 4K resolution. I want to play video from my USB flash drive in 4K resolution. 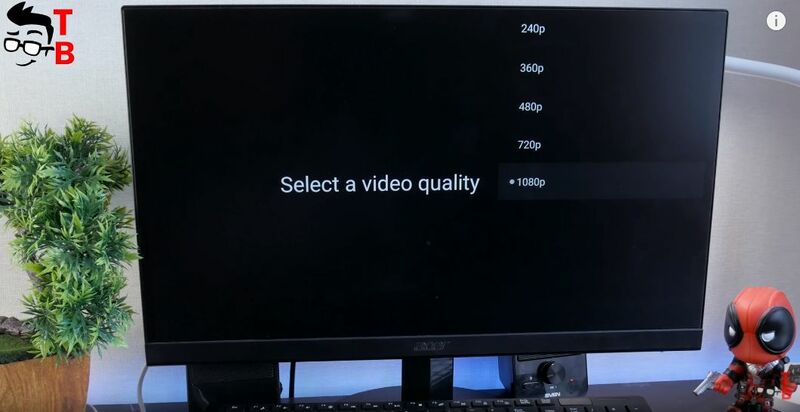 As you can see, it really supports 4K videos. Don’t forget that Mi Box 4 runs on Android operating system, so you can play Android games. Of course, it is better to use Bluetooth game controller, however you can connect USB keyboard and mouse. Let’s try to play Asphalt 8. It’s a pity, but Mi Box 4 doesn’t run this game. The hardware is weak to run latest Android games. 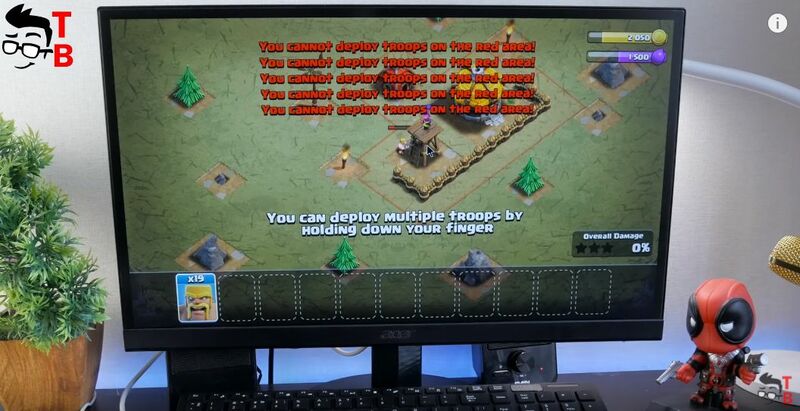 However, you can try to play more simple games, such as Clash of Clans, or others puzzles, arcades, etc. So, what can I say about Xiaomi Mi Box 4? To be honest, I don’t see the points in this TV Box. Yes, it has updated white design, however, the performance is much lower than Mi Box 3, while the Chinese user interface is useless for the users outside China. 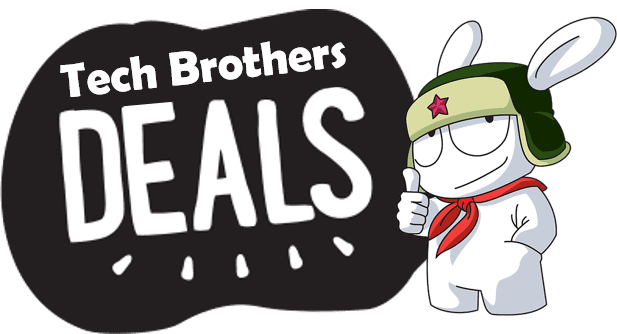 Moreover, the price of Mi Box 4 is the same as Mi Box 3, but the previous generation comes with stock Android TV operating system and all Google services, such as Play Store, YouTube and others. Perhaps, the international version of Mi Box 4 will be a good option, but right now, I cannot recommend it to buy.